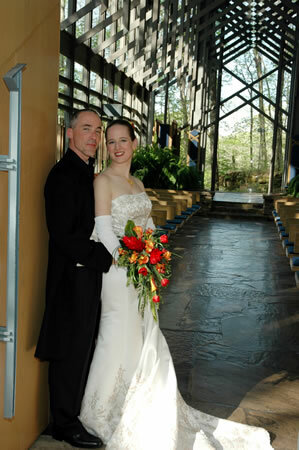 What to do and where to go for your wedding. Arkansas marriage requirements and Carroll County courthouse details to make your wedding perfectly legal. 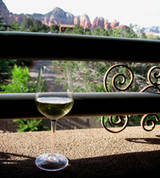 The Southwest U.S. provides beautiful romantic experiences for a couple’s getaway, honeymoon or anniversary. With mild winter temperatures and amazing resorts, you’ll want to consider one of our top five romantic destinations for your next romantic getaway. 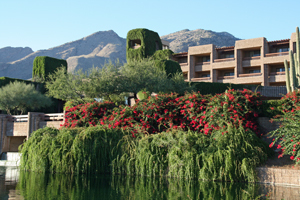 There is more to be found at Loew’s Ventana Canyon Resort than two championship golf courses, a luxury hotel, state of the art meeting facilities and full-service spa. You’ll find Loew’s Ventana Resort to be a luxurious oasis set against the stunning backdrop of Tucson’s Santa Catalina Mountains.